Accidents can happen in so many ways and in so many different places today. Even if you feel you are careful all the time, you are also at the mercy of other drivers, faulty equipment, and other factors that can cause you to be injured. When you are hurt because of someone else’s negligence, what may seem like no big deal at first can quickly turn into a bigger issue with lasting effects. You can miss days or weeks of work, fall behind on bills, suffer permanent injuries, and have significant medical expenses. Figuring out what to do and how to deal with all these issues can be overwhelming, but here at Belal Hamideh Law, we have the solutions you need to help make things right. Our firm is experienced with accident cases because those are the only cases that we accept. We know the California and federal laws inside and out. 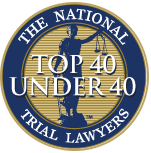 As your lawyers, it is our job to fully understand your situation and provide you with the vigorous legal support and defense you may need when you go up against insurance companies or other attorneys. Our job is to get you the maximum compensation you are entitled to for your injuries, medical expenses, lost wages, pain and suffering, mental anguish, and more associated with your case. 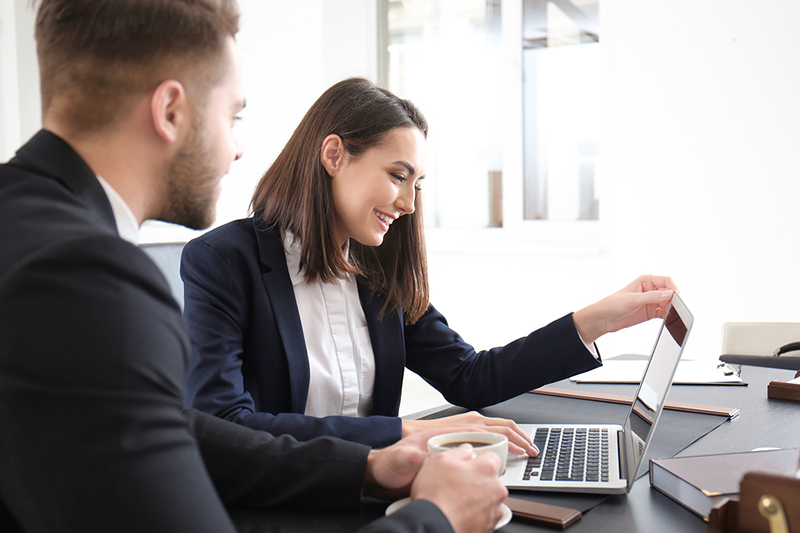 All too often we hear about situations where people hire an attorney and get little feedback or information, no help, and a hefty bill with no results. At Belal Hamideh Law, you can be assured that we will always put you ahead of any bottom line. Your health is always our primary concern, and we make sure you get the treatment you need. We are there to speak with you and answer questions about your case, and we never take any fees out of pocket from you. If we do not win your case, we do not get paid. 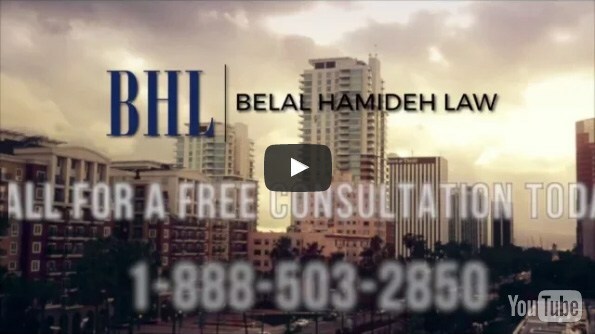 To get the best legal help for your accident case, reach out to us here at Belal Hamideh Law. You can contact us several ways for assistance, including using the contact form on our website, the chat function found on our pages so you can instantly talk to staff, or by calling our office directly. You can phone us at (888) 277-6122 and receive a free consultation regarding your accident so you can start getting assistance and solutions for your case.